Please note: This ticket is for validated FGI members only. 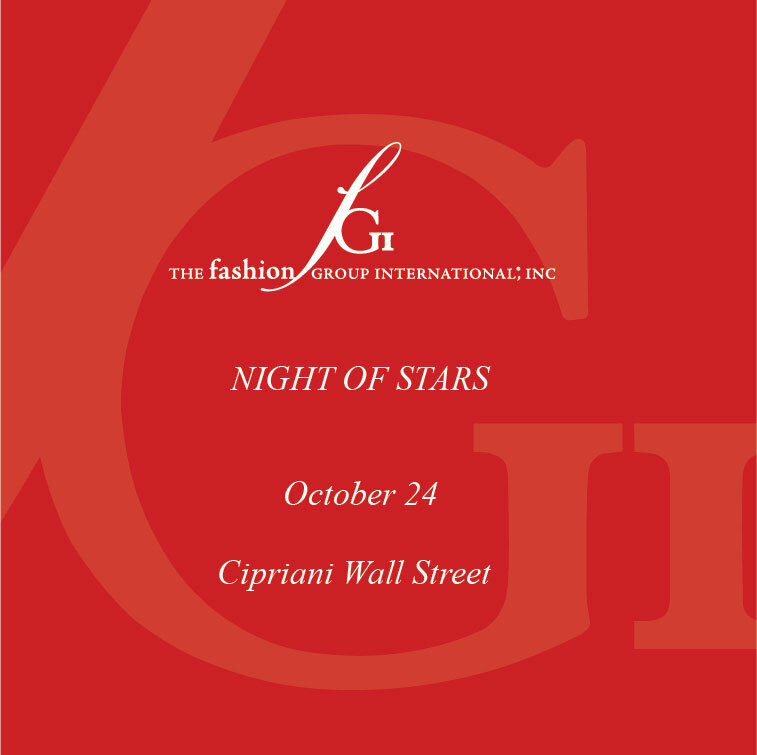 If you are buying multiple tickets, each of the ticket holders you are making the purchase for must be current Fashion Group International members. To avoid your purchase being voided please identify the names of the members for whom the tickets will be used in the box provided on the shopping cart checkout screen. Please enter guest name(s) in the box provided on the checkout screen.